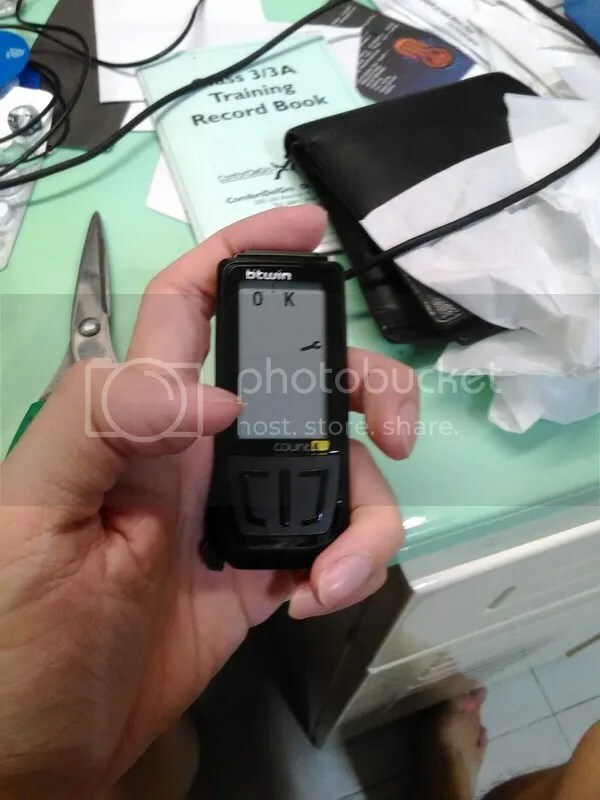 Not everyone has the financial capacity to triple digits, nor have the willingness to spend that much on a cycle computer that gives you all the stats you need about your ride. 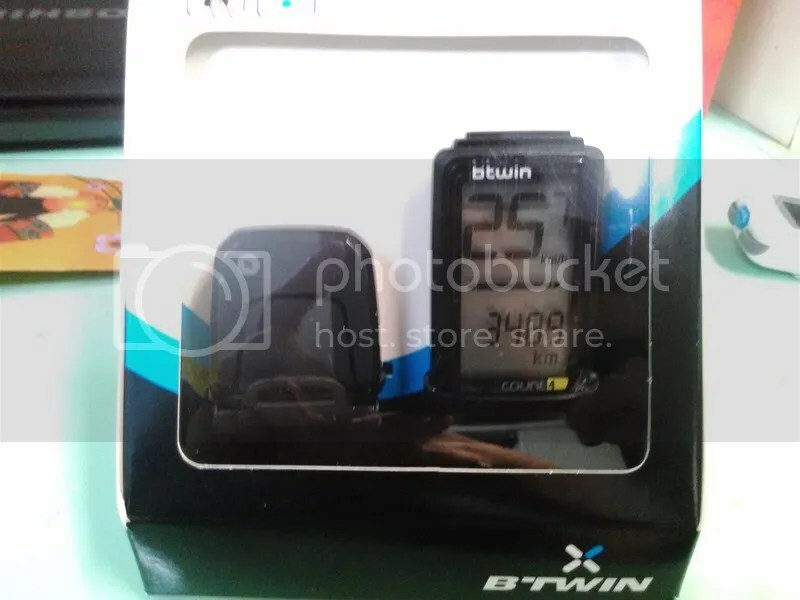 If one needs to get a basic computer that tells you just the time of the day, your ride distance and your current speed, look no further than the B’Twin Count 4 cycle computer, which offers those functions at the price of a good meal at a restaurant in Singapore. 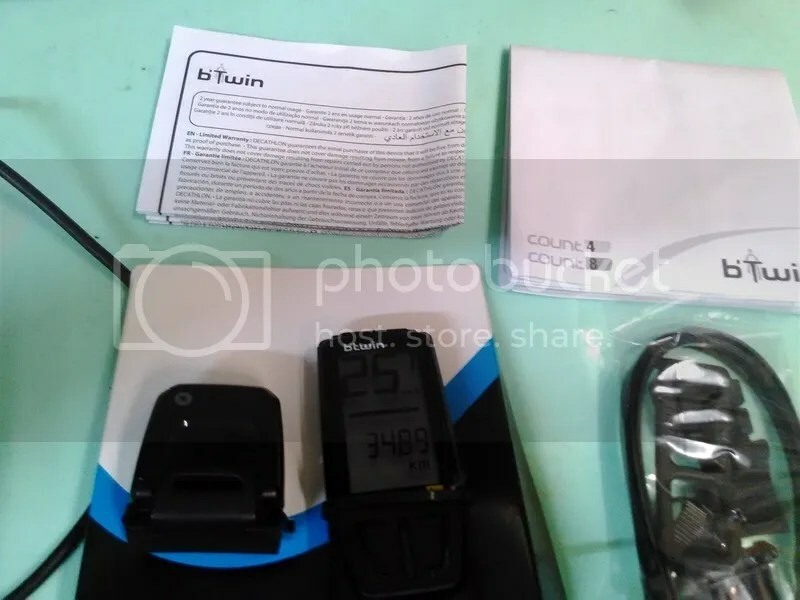 As the name implies, B’Twin Count 4 is a wireless computer that offers 4 functions, Current speed,Distance, Current Time and Odometer. 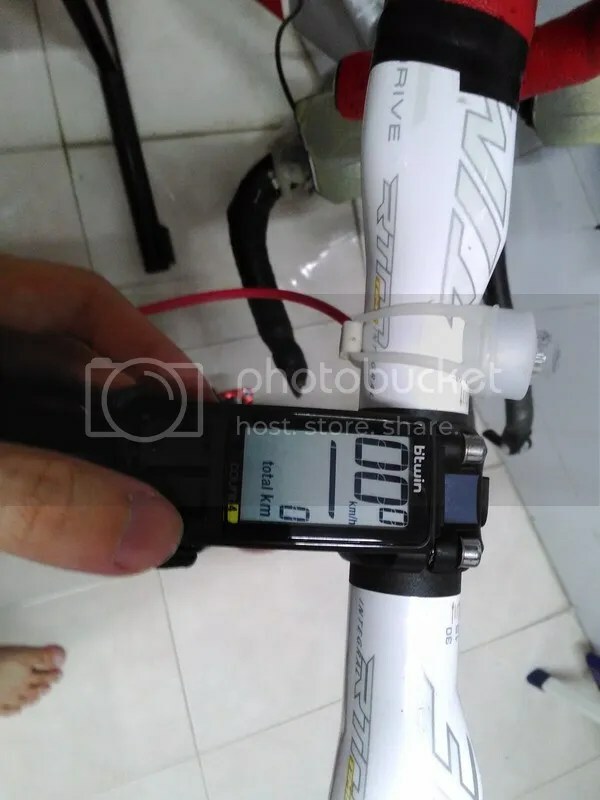 At just under 30 dollars, this is super great value as online cycle computers are just slightly cheaper than this. So how does it perform? I purchased it and used it for a few days to see how it would feel like. 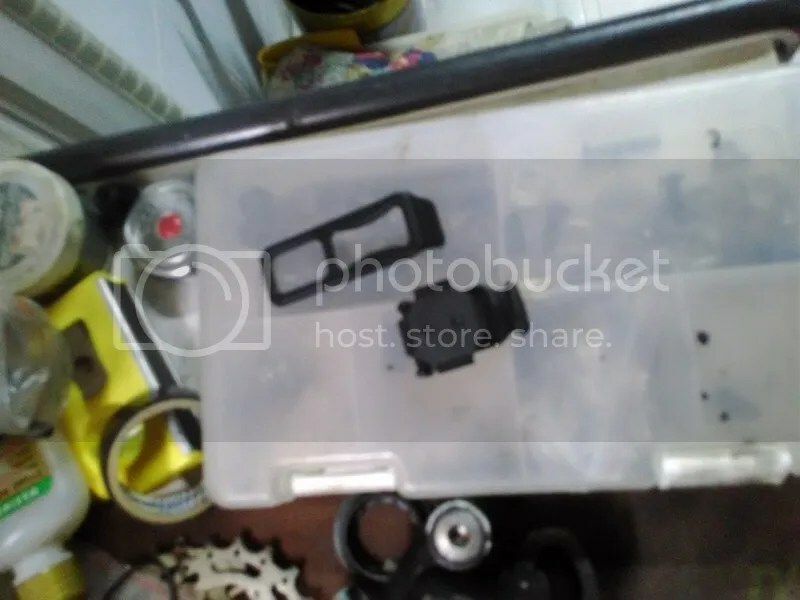 Out of the box, the Count 4 was advertised as having no tools required, this is not entirely true, you still need a tool (namely a piler or cutter) to cut the cable ties that secure the speed sensor to the bike. The package below is everything you need to run the computer properly. 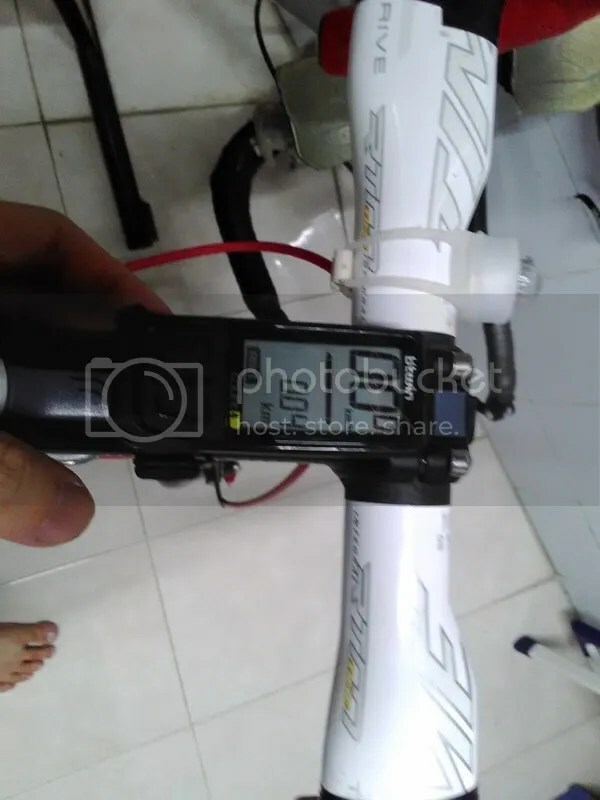 Problems arose when I tried to mount the Bike Computer to my stem. The rubber band that was provided couldn’t fit my stem. Fortunately, I could reuse the old garmin rubber band and that worked perfectly. The cable ties felt abit soft but then again, cant complain much especially for a product at this price point. Setting up the actual computer is easy, just turn on the computer when you first purchased it and it will ask you to set the current time and the diameter of the wheel that the sensor is on and its that simple! 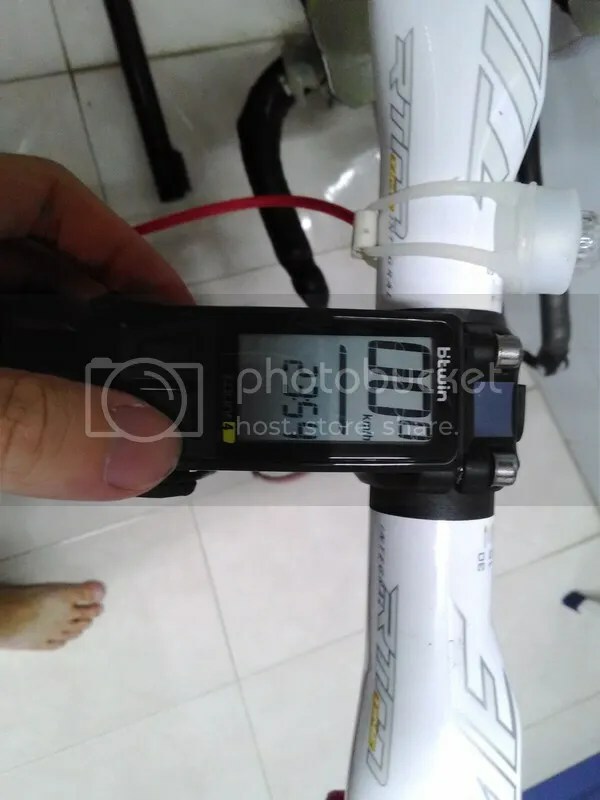 That is crazy light, given that the Edge 200 weights in at 59 grams, the b’twin count 4 reminds me and looks like the mavic wintech computer. At the point of this writing, the magnet that came with the bike dropped off while I was riding, so I replaced it with an old Polar magnet that I had. The computer works pretty fine for its price , it feels flimsy compared to the other computers that I had use and the sensor could move around the fork(probably due to the round fork) despite tightening the cable ties all the way. The computer is relatively idiot proof to operate once you configured it, 2 big buttons are all that is needed to scroll the lower half of the screen while the top half is used for the very big speed display. 4 functions which is where the computer got its name from! While riding the large chunky numbers made it easy to read when glancing in the day. At night, the lack on an backlight on this computer made it hard to read and having one would be good. The B’twin Count 4 is amazing value especially when it costs less than the tire (note 1 piece) mounted onto my road bike. It works well for its pricepoint given that there is no nearest competitor at street prices. This computer is mainly aimed at those who do not need fancy GPS, HRM and power and just want a computer to tell them their distance, speed and current time. 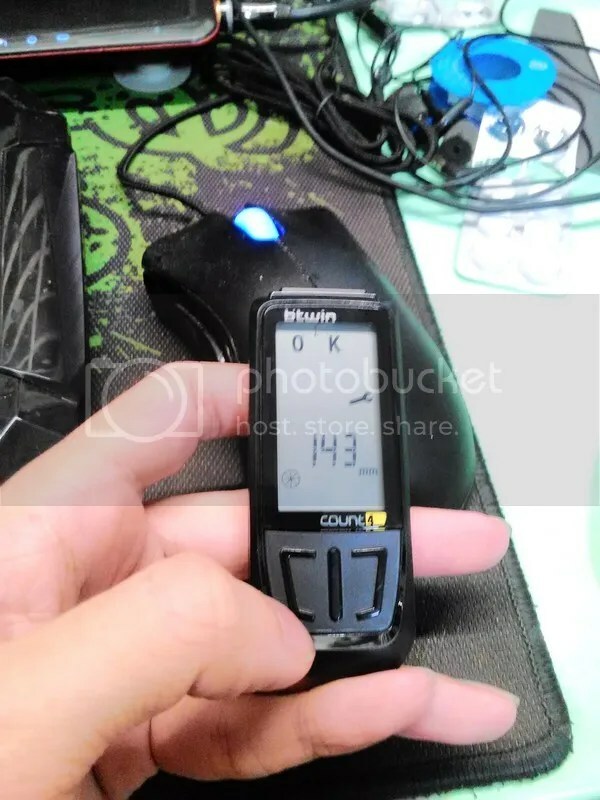 If B’twin could include a backlight for around 5 sgd more that will make this computer an even better buy! 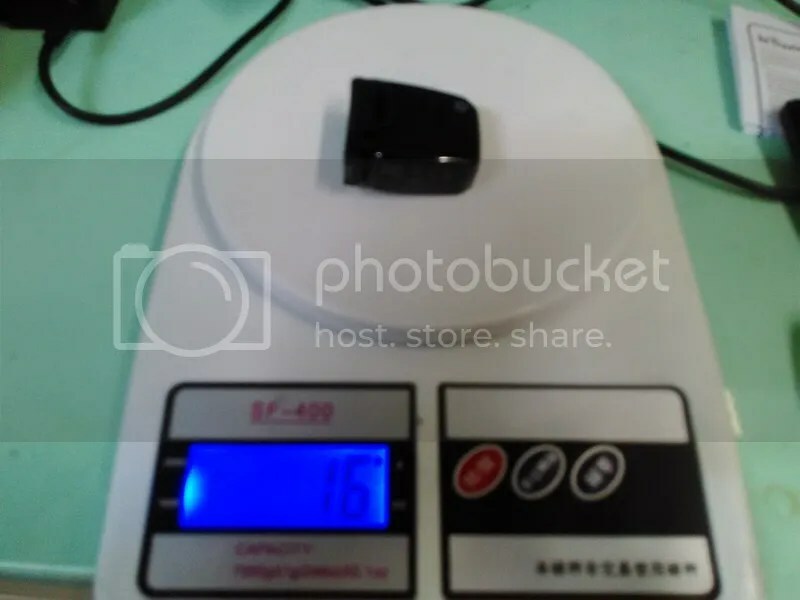 I like this product, cheap and functional. The author of this post paid for this product with his own cash and was not approached by B’twin or Decathlon to make this posting. as such the product is not a “test” product. 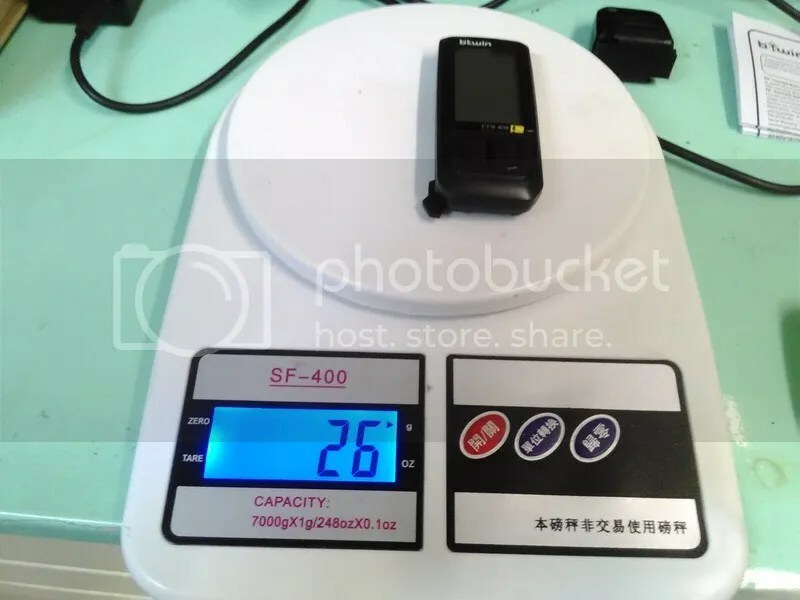 At the time of this post, the product is still in the hands of the author. This entry was posted in B’Twin, Fun, Uncategorized and tagged B’Twin, Count 4, Decathlon. Bookmark the permalink.